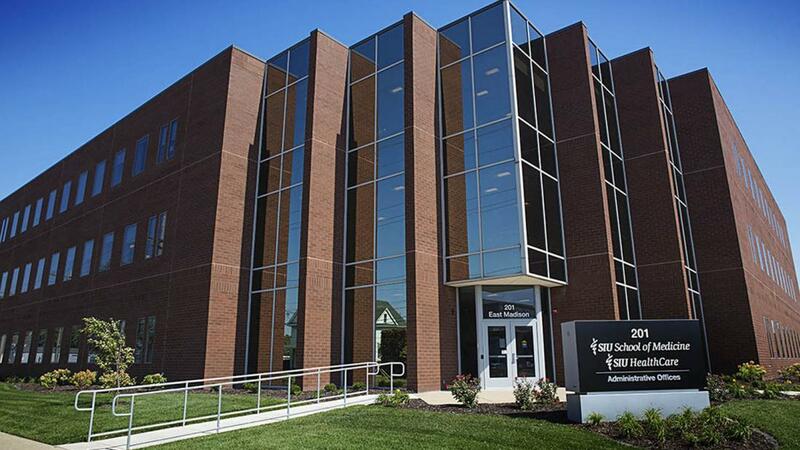 The Springfield Committee for Research Involving Human Subjects (SCRIHS) is the Institutional Review Board (IRB) for Southern Illinois University School of Medicine (SIU-SOM). The IRB is responsible for reviewing proposed research that includes humans as subjects. This includes any study which is: (1) sponsored by Southern Illinois University School of Medicine (SIU-SOM); (2) conducted in any SIU-SOM facility; or (3) conducted by SIU-SOM faculty, staff, residents or medical students. Research to be performed by a community-based investigator and/or research to be conducted in any SIU-SOM affiliated hospitals or sites may also be reviewed by SCRIHS with the appropriate authorization agreements. The committee is composed of members with varying backgrounds and expertise; scientific, non-scientific and, community representatives. In addition, SCRIHS calls on individuals with competence in special areas to assist in reviews. SCRIHS is responsible for ensuring equitable selection of research subjects, overseeing institutional and regulatory compliance in the conduct of research, and protecting the rights and welfare of human research subjects.